Adding to an appearance at Meredith Music Festival, psychedelic soft rock heroes Montero announce a headline show Melbourne this December for Thursday 13 December at Howler. These shows cap off a massive year for Montero, who played Barcelona’s huge Primavera Sound festival in June and has toured UK/Europe twice: once last November supporting Mac DeMarco, and again for a string of headline dates this past February, to coincide with the release of his second record, Performer. Acclaimed visual artist and bandleader Ben Montero was born and bred in Melbourne, but these days bases himself in Athens, Greece. 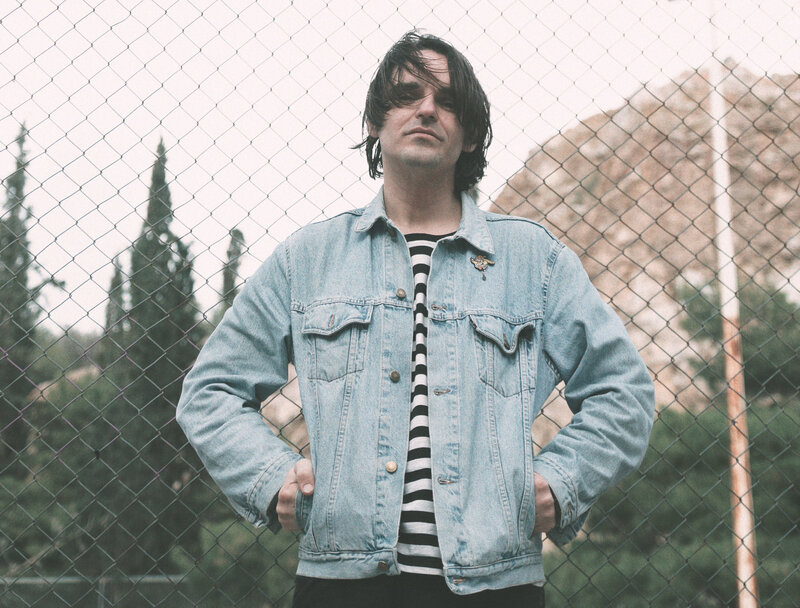 His six-piece band comprises members of Greek psych-heads Acid Baby Jesus and Voyage Limpid Sound, and it is this Greek backing band that will accompany Ben to Australia in December. Released by Chapter Music earlier this year, Performer was co-produced with Grammy Award-winning engineer Riccardo Damian and Jay Watson (Pond, Gum, Tame Impala), and recorded at Mark Ronson’s London studio. Ben has earned a global following off the back of his comic illustrations, which depict the sweet and sad inner lives of a menagerie of introverted, music-loving creatures. As an illustrator, Ben has produced artwork for the likes of Mac DeMarco, Courtney Barnett, Kurt Vile and Pond. As a musician and bandleader though, he’s committed to hauling the extended soundscapes and textures of ’70s prog, the easy-listening adult weirdness of Jimmy Webb and Burt Bacharach, and the sports arena pounding of vintage MOR rock into the present day, with an eye to the future.